Getting more press is one of the most important parts of your music career. It helps your industry buzz, gets you better gigs, lands bigger sponsorship relationships, expands your audiences, and builds your music’s credibility. So how do you get more reviews or your work highlighted? You might have a list of accomplishments that you are proud of but you’ve struggled with getting the word out about those things. Sometimes, you have the wrong story (it isn’t that interesting). Other times, you have the wrong audience (you just need to find the right media source). This is where having a publicist will be great asset to you: they have existing relationships with journalists and have a feeler over what “sells” and what doesn’t. Besides, it’s always nice having an objective opinion from someone outside of your band helping you create a story that journalists will be interested in writing about. 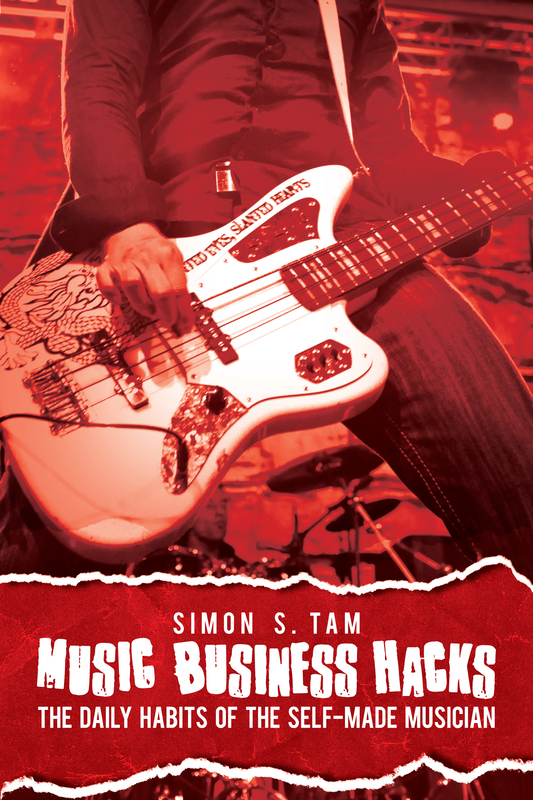 Releasing a new album: Don’t just sell the music, sell the story behind the music. Releasing a new music video: You might contact music magazines or blogs, asking for an “exclusive” (you premiere your music video on their website before releasing it to the general public). Embarking on a tour: If you have sponsors/partners, ask for their help in promoting this. A change in your band’s line up: Who could resist a good break-up story or introduction of a musician with a following? A controversial situation or battle: Always a press favorite. Invited to a prestigious show or music festival: You want to leverage any momentum you can, especially when the press is hungry for stories related to a hot event. A fundraiser or major charitable effort: Get the organization to and their donors/volunteers to help with this. Chances are, they have some great contacts. Winning an award: A story in of itself. If you’re creative, you could get something about losing the award too. A new partnership or sponsorship: Not all press has to be strictly music. Local chambers of commerce and business journals might be interested too! Signing a new agreement with a booking agency or record label: If anything, PRWeb might be a good way to promote this event. Receiving press coverage in a major media source: Press begets more press. You’d be surprised how incestuous media content is. Anything that could be seen as “major” news: Look at your favorite media sources and detect a pattern for the kinds of stories that they feature/deport on. If you have something that would fit in, you can contact editors/reporters and pitch your story. There are many more situations that could spark an interest. To get an idea of what kinds of stories are interesting, look at newspaper and magazine headlines. More than anything else, the headlines or topics deal with some kind underlying story. The press loves controversy and conflict because it makes stories more interesting (which in turn, makes them more likely to be shared). What sounds more interesting: A band releasing a new album and going on tour or a band releasing a new album and going on tour after a 20 year hiatus? They could very well be the same story but require a different perspective to help sell the story. News should also be current. However, you should keep a log of notable accomplishments or moments on your music career because they can often resurface or be used as fodder for a press release. You might also consider building an online pressroom for your band (more useful than an online press kit for the media). Just remember: keep it press-worthy!